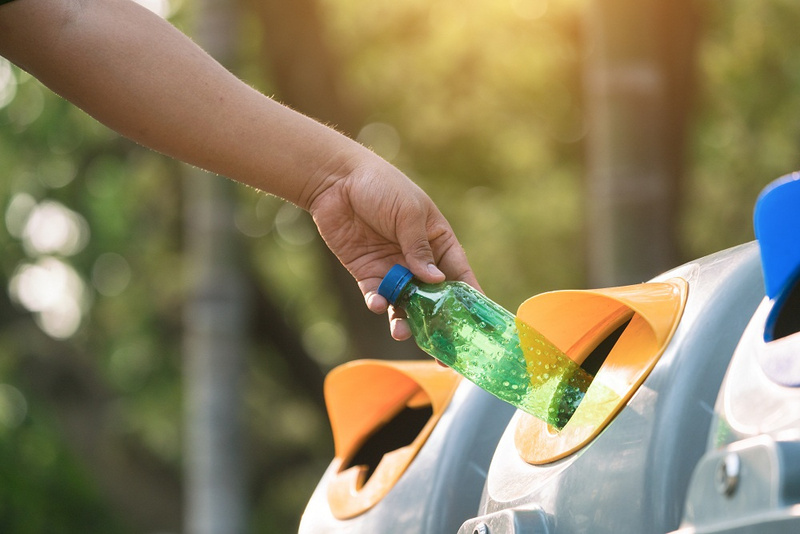 According to statistics from the state, Michigan has the highest bottle recycling rate in the United States, equaling a 90 percent return rate on beer and soft drink cans and bottles. In 2014, Michigan's then-Gov. Rick Snyder announced a statewide plan aimed at increasing residential recycling across the state. The plan fell short, as the state's overall recycling rate remains around 15 percent, the same as in 2014. Michigan has plenty of landfill space, and its disposal rates are cheap. Canada, Michigan's largest importer of trash, ships over 3 million tons of trash to Michigan landfills each year. The Michigan Environmental Council estimates that three-fourths of Michigan's waste could be recycled with available technology. Rather than concentrating on landfill capacity, Michigan is turning its attention to more responsible waste management practices. Some progress has been made. In June 2016, a Michigan law was enacted to require some recycling facilities to report the number of materials recycled and to give other facilities a way to report voluntarily. Re-Source, a partnership between the Michigan Economic Development Commission and the Department of Environmental Quality, is providing tools for businesses to spark recycling innovation. For example, a recycled materials market directory connects businesses looking to recycle materials to recycling businesses. Central to the success of recycling is public education and awareness. The Michigan Recycling Directory, an online directory, lets you know of recycling organizations near you that accept a variety of materials. Go to the directory and type in the kind of material you want to recycle. It will show you recycling and waste disposal services in Cadillac, MI, and other cities across the state. Michigan has the potential to be a leader in recycling. Much of the material that Michigan residents dispose of can be recycled, and others are compostable. It's up to each Michigan resident to do his or her part to improve the state's recycling rate. Likewise, businesses need to do their part. The state is leading by example, encouraging recycling in state offices, rest areas, and state parks. More plastic and paper can be recycled. Recycled water and soft drink bottles can make fabric and carpets. Milk jugs can make fencing and decking. Papers can be recycled as copy paper, greeting cards, and paper towels. It's also important to recycle the right way. 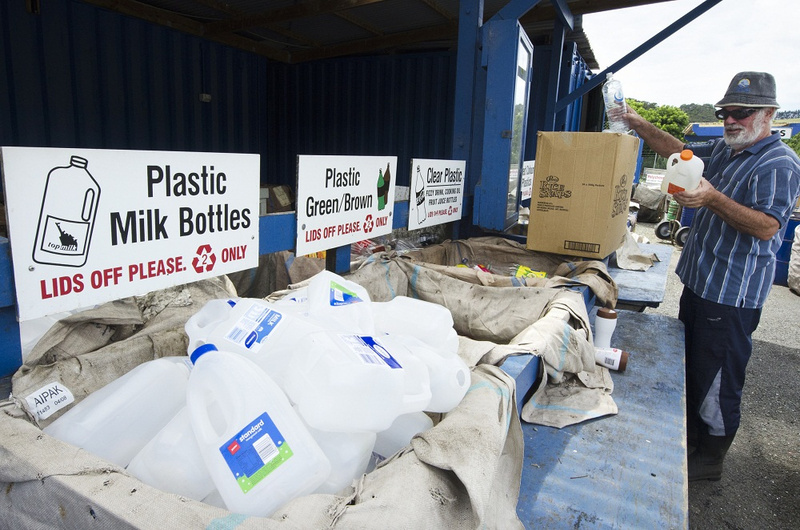 Don't mix plastic bags with your recyclable materials. The bags get tangled in recycling machinery. Plastic toys and furniture contaminate the melting process and impair recycling equipment. Donate old toys and furniture and let someone else get enjoyment from them. The grease from pizza contaminates the cardboard box, so only recycle parts of the box that have no grease. A waste removal company in Cadillac, MI, can help you with your waste management. Take advantage of Michigan's waste disposal services. A waste management company will buy scrap metal and dispose of scrap vehicle tires. If you're a construction business or you remodel homes, a waste management company offers roll-off containers for your debris, or you can rent a dumpster. Recycle what you can and let a waste management company take care of the rest properly. Call Fair Waste Services for waste disposal services as well as roll-off containers and dumpsters for the removal of debris from your home, construction site, or industrial facility.